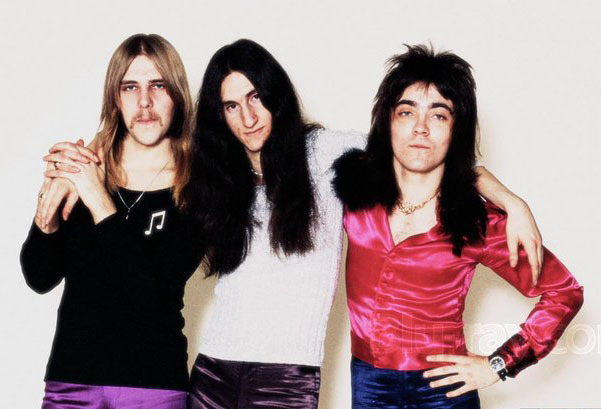 Universal Music Canada announced today that the mighty Rush will reissue its self-titled 1974 debut album on vinyl to mark its 40-year recording career. As part of Universal’s reDISCovered vinyl series, the original 1974 analogue stereo masters were cut to copper plates using the Direct Metal Mastering (DMM) process at the legendary Abbey Road Studios. Housed in a custom box, this landmark album is pressed on audiophile grade, 200g vinyl. Rush also features the original Moon Records jacket art, complete with the original MN-100-A/B Matrix etching, and will include a 16”x22” reproduction of the first Rush promo poster, three 5”x7” lithographs of Geddy Lee, Alex Lifeson and John Rutsey, a 12”x12” Rush Family Tree poster, and a digital download card for a free digital copy of this newly remastered release. You may recall that the Rush debut was one thoroughly rockin’ affair, taking its musical cue from the era’s heaviest bands—Led Zeppelin (“Finding My Way”) and Black Sabbath (“Working Man”)—and featuring the cowbell-tastic single “In the Mood”. 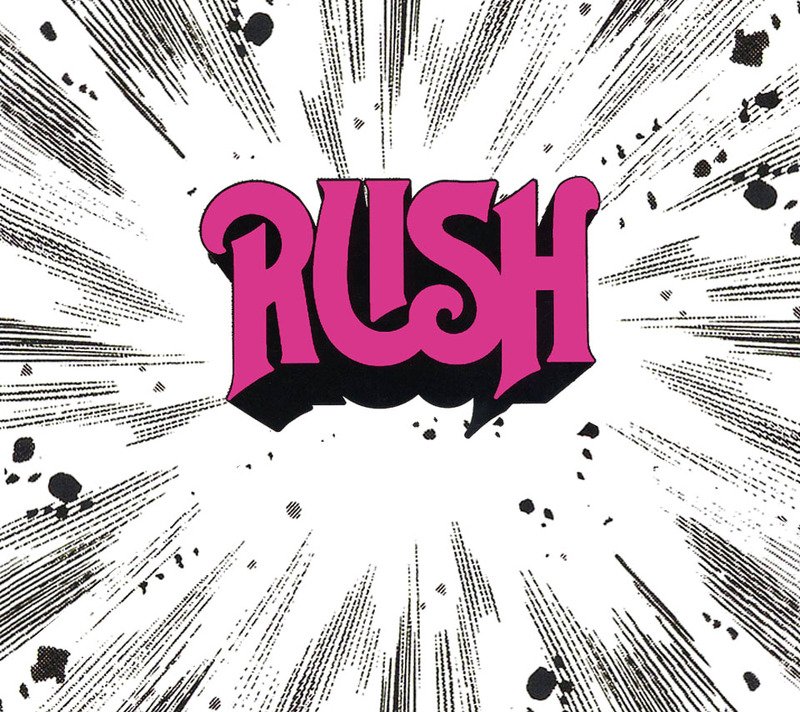 The Rush debut album has remained much-loved among Rush fanatics. 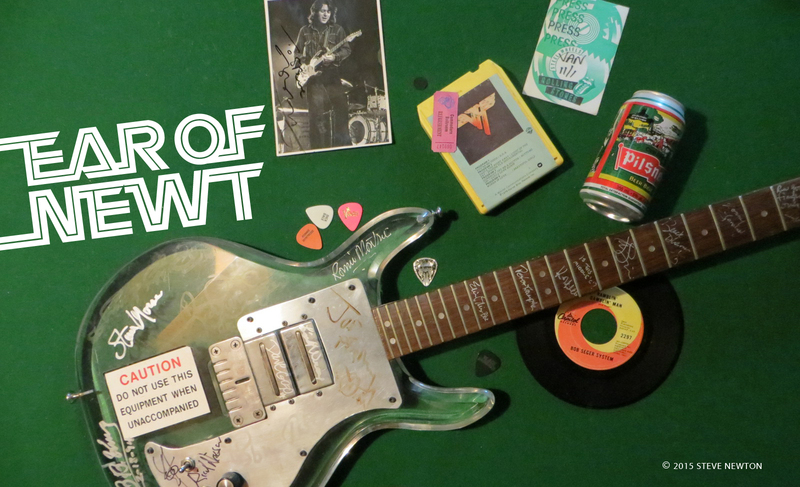 Even the boneheads down at the Rock and Roll Hall of Fame must have learned to like it, since they finally inducted Rush into their unholiest of shrines last year. 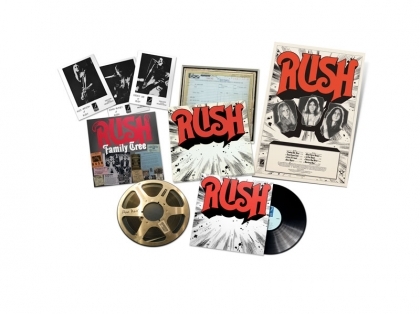 The release date for the new vinyl edition of Rush is April 14, which also happens to be my birthday.